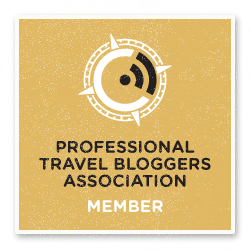 Follow us as we discover Borneo this week, starting with Kota Kinabalu (KK for friends). The city is the state capital of Sabah, ‘the land below the wind’, famous for its nature and wildlife. At first glance, KK may not look like much, but there’s plenty to do to while away a couple of days, before heading off to explore the wilderness. This is a gem if I ever saw one. As I said before, Kota Kinabalu isn’t the prettiest of cities. Think a busy harbour, congested streets and construction sites on every other corner. Here’s where the surprise comes. You can hop on a boat from said busy harbour, pay a handful of ringgits for a ferry and – pronto – you’re deposited on a picture-perfect beach twenty minutes away. 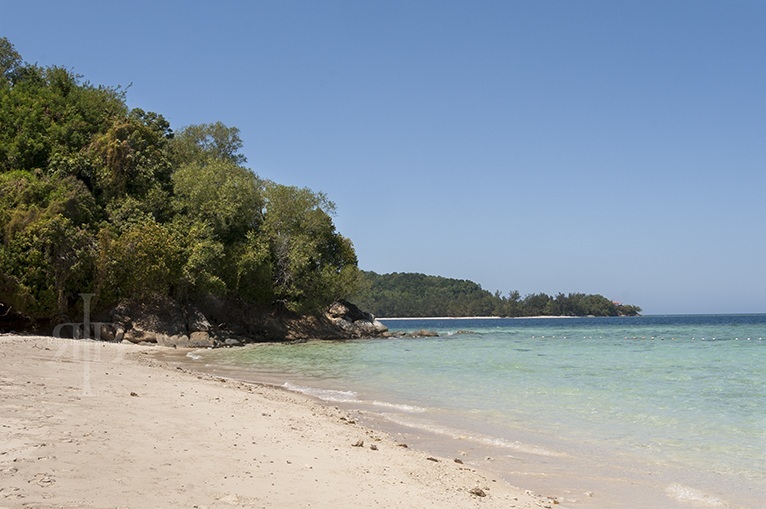 Tunku Abdul Rahman Park includes 5 islands located 3 to 8 km off the coast of Kota Kinabalu. The islands are Pulau Gaya (the largest and most developed), Pulau Manukan (most popular and touristy), Pulau Mamutik, Pulau Sapi and Pulau Sulug (the furthest and most unspoilt). Ferries depart from Jesselton Point, the Kota Kinabalu ferry terminal. Once into the terminal, there are plenty of counters to choose from, and prices are the same across the board. We paid RM 7.20 for a return ticket. We headed to Pulau Sapi, for no other reason than that’s where the fist boat was headed. The beach was broad and white, a half-moon fringed by vegetation and a calm, transparent sea. There was still something scruffy about it though, a windswept look. We spent the day lazying on the beach and doing the occasional spot of snorkelling. Top tip: bring a tent and ask the warden to spend the night on the beach. Everyone seemed to rave about the Mari Mari Cultural Village, a sort of anthropological amusement park half an hour out of the city. Sounded a bit cheesy to me though, so we decided to head to the Sabah State Museum to learn more about Sabah indigenous tribes and their culture. The museum is a stuffy Eighties affair, located in a funky modernist building a couple of kilometres out of the city centre. Wandering around its dimly-lit corridors is a good way to spend an afternoon; exhibits include traditional costumes, pottery and tribal handicrafts. Some quirky finds include a whale skeleton and the reconstruction of a limestone cave. In the museum gardens there are some replicas of traditional longhouses and a pretty lily pond. That’s where we had one of the best meals in South East Asia. KK is home to a sizeable Filipino community, due to its vicinity to the archipelago. Most Filipinos are fishermen, and sell their catch fresh or cooked at the night market. We had a huge red snapper, grilled and covered with chilli paste for RM 18, barbecued squid with lime, honey, soy and tomato for RM 12 and some king prawns covered in garlic for about RM 20. The fish was glistening fresh on every stall; wander around and take your pick. That’s where it gets confusing. The Handicraft Market is often called the Filipino Market by locals; it’s located in a covered building near the waterfront, in front of where the Filipino (Night) Market takes place each evening. Handicrafts of all sorts like batik, wood carvings and sarongs are on sale, but the reason to come here is pearls. Sabah pearls are famous worldwide for their quality and convenient price, provided you stick with the cultured variety. 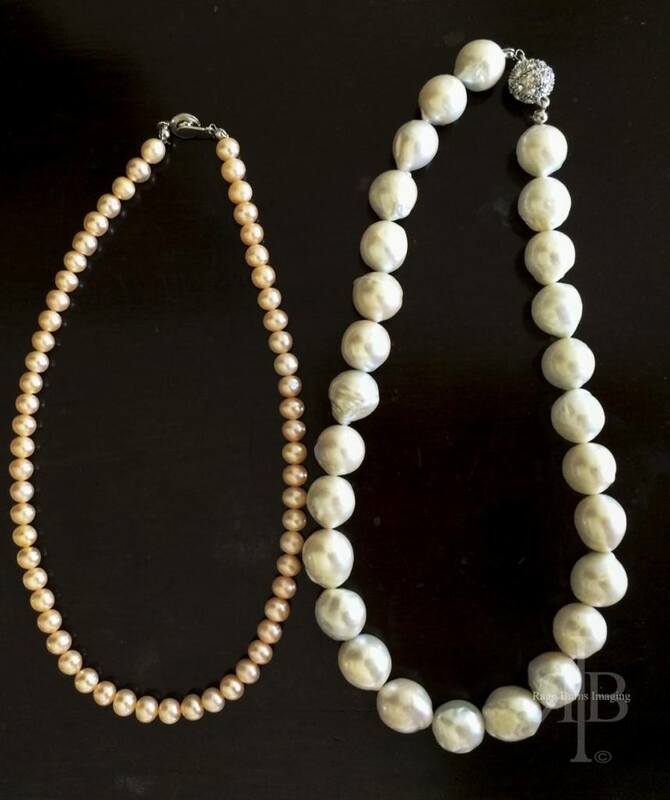 Pearls come in three colours; peach, black and natural, can be bought in strings or already mounted on jewellery. Watch out for imitations though! Not quite in town, but close enough to be visited as a day trip. 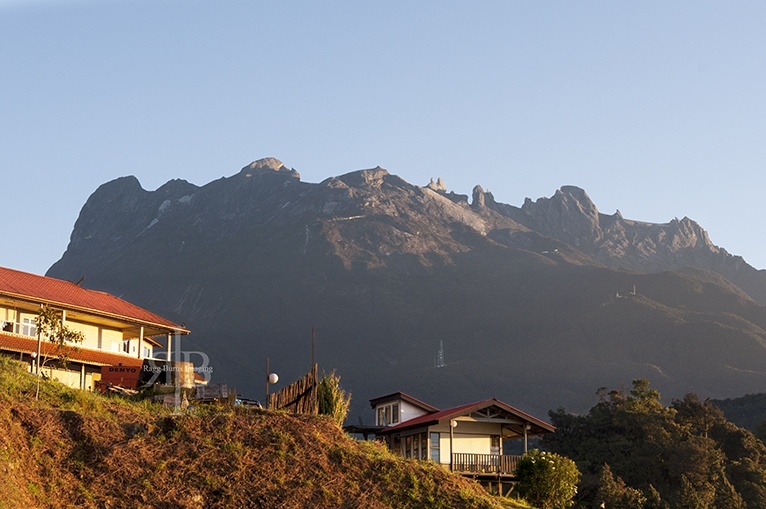 The mountain itself is visible from Kota Kinabalu, its 4100-metres high peak dominates the city and can be seen on Sabah flags and coats of arms. 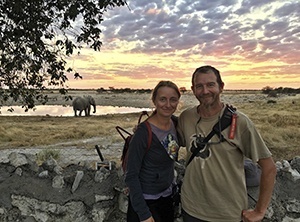 Climbing to the summit takes two days and costs about €150 per person. There’s plenty to see and explore in Mount Kinabalu Park even if you’re not climbing, stay tuned for our upcoming post! Gorgeous place! I love the little boy standing in front of those praying. He looks like he’s ready to make friends with you! Thanks! Glad you liked it. We loved KK, especially the islands! 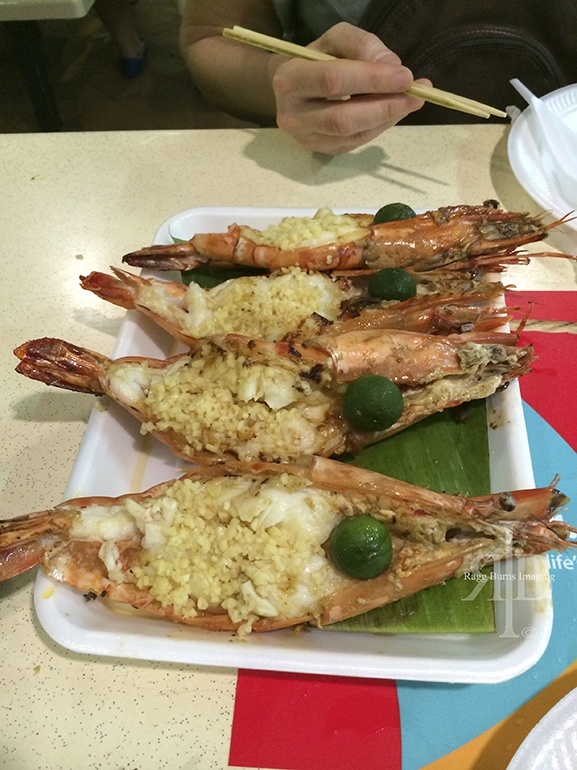 Those prawns got my mouth watering as soon as I got to them. I have heard many times about Kota Kinabalu as my sister who lives in Perth, travels there as a getaway. Seeing your photos and your written description has made me think it may be a great place to see later this year. Love prawns and love mountains and ocean. I think it is a place for me. Hey Tim! The prawns were delicious indeed, Borneo is such an amazing land, you should definitely pay a visit! Thanks for stopping by! Oh my goodness those prawns- it was like I could taste them through the screen. Great tips for how to explore beyond the obvious! They were sooo delicious! Thanks for stopping by Elena! 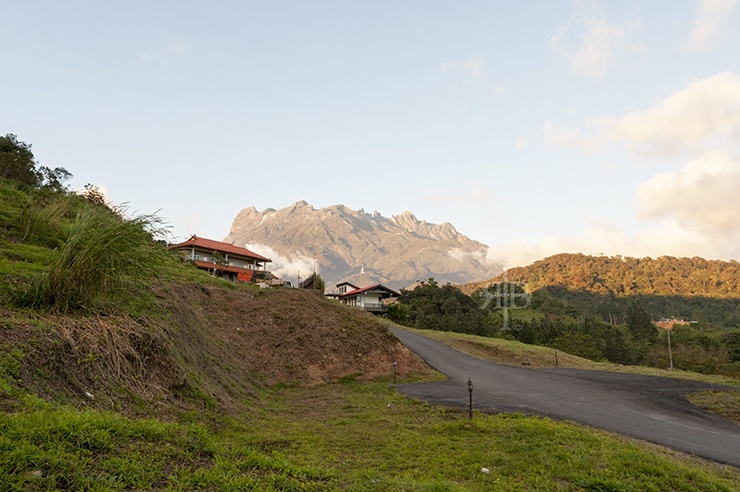 Mt Kinabalu looks amazing – did you hike up there? Hi Charlie, unfortunately not, couldn’t afford to. I did trek around the base a lot, check my new post on Wednesday if you’re interested to know more! Thanks Rachel. KK was a nice little surprise! I want to get just to get some of those giant prawns. Looks like a great place. It is, indeed! The prawns were delicious, as was the rest of the dinner! Thanks for stopping by Jeff! This looks like a charming place to visit, and the prawns look amazing! They were sooo good! definitely lots to see and do in KK, do stop if you ever get a chance! Hey Raphael! Climbing Mount Kinabalu is right there, on top of my list for my next Borneo visit!